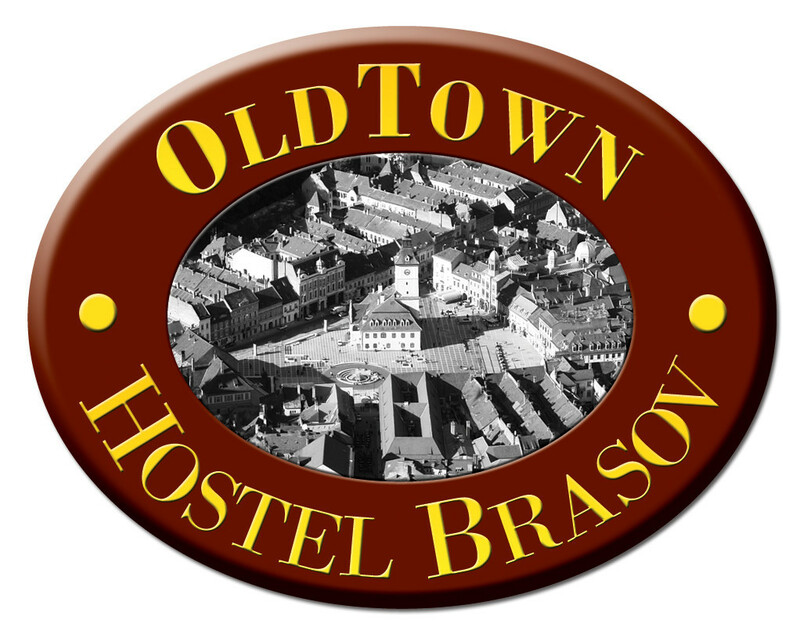 Old Town Hostel Brasov offer cheap accommodation for students into a 6 beds dormitory. We are located in the old town of the city, near to everything. The price will be 100€/person (the bills are incluted in the price).